One of the bohemian Londons districts, Bow is one of the Tower Hamlets residential areas. Certified with a long medieval history, Stratford-atte-Bow (formally named in the 12th century) was erected in the eclectic proximity of the London Olympic Park. 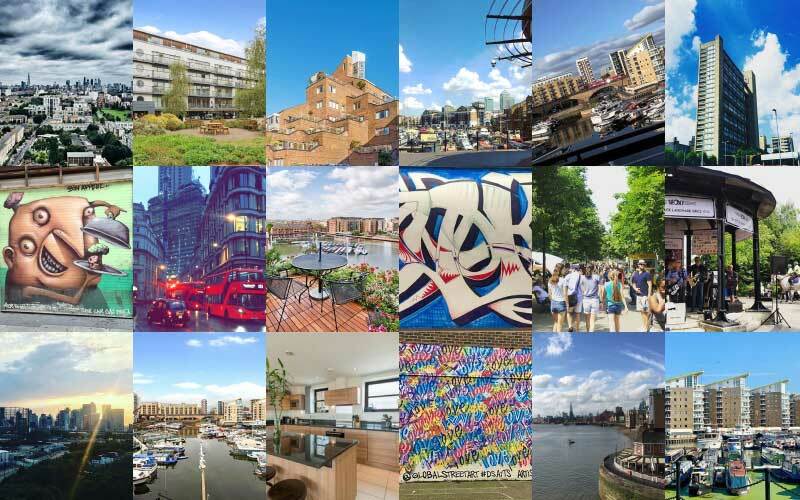 Benefit from the economic growth due to the 2012 Olympic Games held in London, Bow district is today among the finest areas of the UK capital. The urban regeneration brought not only economically profit, also the social factor improved lately. Cheerful apartments, fully equipped are available in Bow, bringing the renters in the true atmosphere of the London. Bow letting agents will guide on its large and paved streets, lined with imposing residential buildings, mixed with historical buildings. Once famous for the Bryant & May match factory, was nowadays turned into a high-quality residential complex, with over 700 apartments and indoor facilities. Impressive Bow Church is attracting thousands of tourists with its traditional church bell sounds, being a sure sign of true cockney recognition. Together with St. Mary-le-Bow bells gives spectacular recitals on celebration days. Thanks to the Second War slums cleaning, the Bow residential tenement improved and gain value each year passed. Also, according to Bow estate agents, several buildings from this area are quite attractive, architecturally speaking. A Public Library, an important English college and the Whitechapel Hospital are in the proximity, being easy to reach by bus or automobile. A Public Library, an important English college and the Whitechapel Hospital are in the proximity, being easy to reach by bus or automobile. House prices are rising and the opening of Gastropubs and restaurants are a further testament to its change in character. For a touch of East End charm, head to Roman Road Market on Tuesdays, Thursdays and Saturdays. 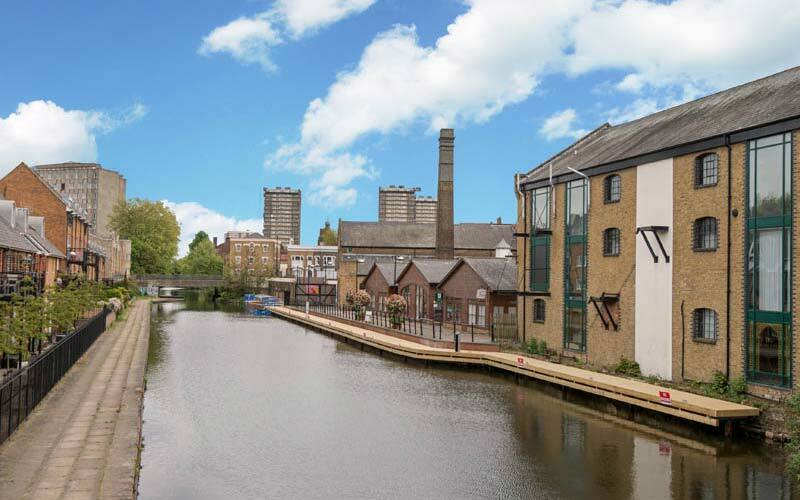 This residential area is experiencing a surge of affluence each day passing, thus Limehouse flats are in high-demand. 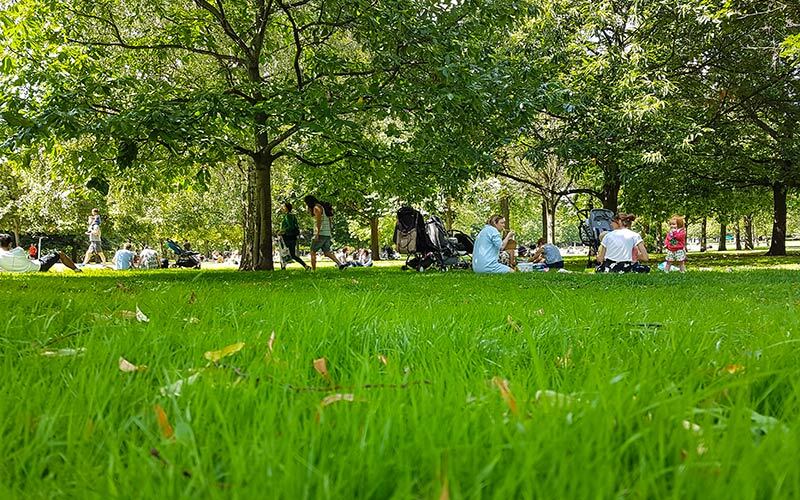 For Bow inhabitants, the Victoria Park, which is incorporated a part of the neighborhood is one the proper occasion to benefit from green facilities similar to Regent's Park. Various activities, from cultural to sport and music are held in the Bow area, in different seasons. The River Lea offers stunning landscapes through its navigable channels. Later years brought into the zone a multicultural and interethnic population growth, thus the restaurants, pubs and clubs are available for all tastes. For fashion lovers, the proximity to Hackney and Shoreditch makes Bow an interesting choice when is about rent or buy apartments or houses. Educational Establishment, Law Essay Pros, Queen Mary, University of London, Metropolitan College of London, Diplomatic Academy of Europe & The Atlantic or London College of Media & Technology benefit from highest regards when is about young education. All facilities modern and welcoming, these universities and colleges being renowned for their academic excellence and a strong community spirit. Guardian Angels Catholic Primary School, Marner Primary School or Wellington Primary School are nearby and ready to receive familys children from the neighborhood. In case of emergency just call for help from following hospitals in the area or its proximity: St Clements Hospital, The London Chest Hospital, Mile End Hospital, The Royal London Hospital or Homerton University Hospital. Not only land transport is well developed, but also the underground, the Bow Road and Mile End subway stations are situated nearby or just across the neighbourhood. Not only land transport is well developed, but also the underground, the Bow Road and Mile End subway stations are situated nearby or just across the neighbourhood. A medieval church can be found near the Bow Church DLR station neighbourhood. Via Three Mills docks, the River Lea is navigable. The South Bow part is linked to the highway via A12 and with Norfolk region on the A11. Linked with Stepney until the 1719, Bow gained his independence as parish that year. The existence as East London part, under the modern Tower Hamlets borough started in 1965, when major locations and buildings started to be erected. Crossed by multiple 24 h bus lines (e.g. 25, 339, 488, N205), the district is linked to almost all important London zones. Thus, Bow houses from this area are in high-demand. The above data is based on the average value of a 500 sq ft one bedroom apartment and a 750 sq ft two bedroom apartment in the resale market for the Bow area. The above data is based on the average value of a 500 sq ft one bedroom apartment and a 750 sq ft two bedroom apartment to rent in the Bow area. do you own property in Bow?